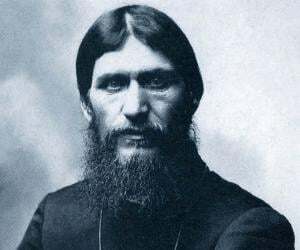 List of famous people who died by drowning. Check out their biographies that include trivia, interesting facts, timeline and life history. The death of a famous person is a tragedy for not just their own families, but also their entire community of fans. While it is a known fact that everyone has to die one day or the other, untimely deaths of celebrities always shake us to the core. It is relatively easier to accept the natural death of an aged celebrity but the news of the tragic and unnatural death of a famous personality breaks the hearts of the fans in a way words can’t describe. To die of drowning is indeed one of the most painful ways to die. When we hear of a celebrity drowning to their death, we can’t but wonder if this could have been somehow prevented? 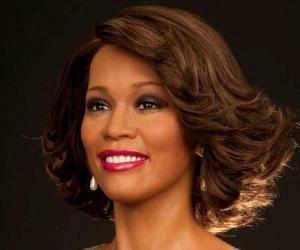 When singer Whitney Elizabeth Houston was found dead drowned in her bathtub in 2012, her fans were devastated. Similar had been the world’s reaction when the much loved founder of the Rolling Stones, Brian Jones, had died by drowning in the swimming pool in 1969. Le Corbusier, Hart Crane, and Dennis Wilson are also among the celebrities who drowned to their deaths. Check out this section to know more about famous people who died by drowning.